Summer camp is not just a rite of passage, but also a fine social experiment in making friends, overcoming homesickness and trying new things. 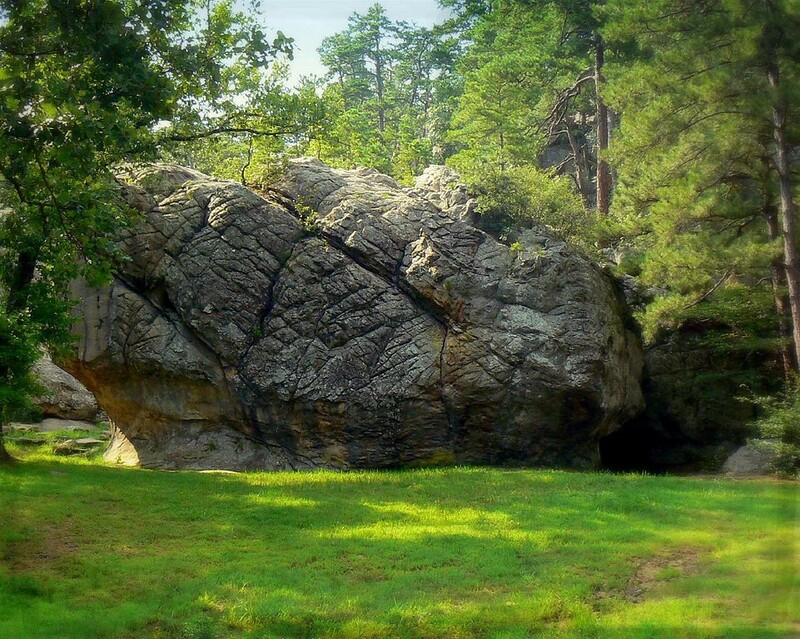 A week at summer camp in Robber’s Cave State Park in Oklahoma’s Sans Bois Mountains when I was 12 brought me a fascination with Belle Starr the Bandit Queen, a fear of archery and a first kiss from a boy named Shane. But 60 years ago, a group of 12-year-old boy campers at that same spot found themselves in the middle of a now-famous and quite grand inter-group conflict experiment — a real life Lord of the Flies conflict that mercifully stopped short of killing. The study of inter-group conflict and cooperation was led by Muzafer Sherif, the founding father of present-day social psychology, and conducted with University of Oklahoma researchers. The boys, selected for their similar backgrounds and the fact that none knew each other before, thought they were at a typical summer camp. So did their parents, who paid $25 for them to go. But the boys were lab rats in a maze, placed into engineered situations and conflicts to see how they would behave. Sherif’s research objective was to watch how tribes and prejudices could be formed and then overcome. His study took place in three distinct phases. First, the boys were broken into two separate, distinct groups that had no knowledge of each other at the beginning. A week was spent building esprit de corps among the group through camping, swimming and sports. During the second week, the two groups were brought into conflict with one another through a multi-day tournament comprised of games of tug-of-war, baseball and tent pitching competitions. Antagonism between the groups peaked. They refused to eat together in the same dining hall. They organized raids of one another’s cabins. Name-calling and trash talk morphed into flag burning, property theft and fistfights. With hostility at its height, Sherif and his team now created extreme situations, like the water supply being shut off and the food truck breaking down. The two groups were forced to work together for things as simple as water and food. Their collective success sowed the seeds of peace between the groups. By the end of the third week, the two groups were sharing food and playing together. Sherif demonstrated in this study our very human tendency to form groups, and within those groups, to succumb to hostility toward those outside the group. Each human group tends to develop its own culture, find its own leaders and develop its own rules for behavior. The groups become like little countries, forming mini-governments and legal systems and boundaries to differentiate it from others. These miniature systems form the root of conflicts between small groups. The Robber’s Cave experiment is famous because it seems to have the prescription for reconciling warring groups and bringing them to peace. But 60 years later, we’re still struggling with the same painful issues of division and hostility. Just a glance through my Facebook or Twitter feeds shows me that the dynamics at play among those campers are alive and well in our adult groups (political, religious, or economic). We’re still inclined to be hostile to or judgmental of those who are not in our immediate group. But we can do better. This kind of groupthink is a construct that we can break down by understanding our tendencies and then focusing on larger goals together. Social harmony is hard to come by. An Okie girl living in California is very aware of how differently people view red states and blue states and the people within. All of us tend to think our group’s views are the best, truest and most virtuous. But so did those 12-year-old boys in Robber’s Cave.